On stage at TC Disrupt 2018, Coinbase CEO Brian Armstrong opened up about his desire to one day run a public company. 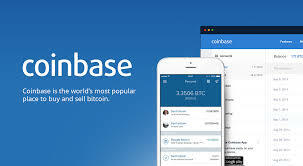 For now, Coinbase is backed by private investors including IVP, Spark Capital, Greylock Partners, Battery Ventures, Section 32 and Draper Associates. It had raised more than $200 million at a $1.6 billion valuation as of August 2017.